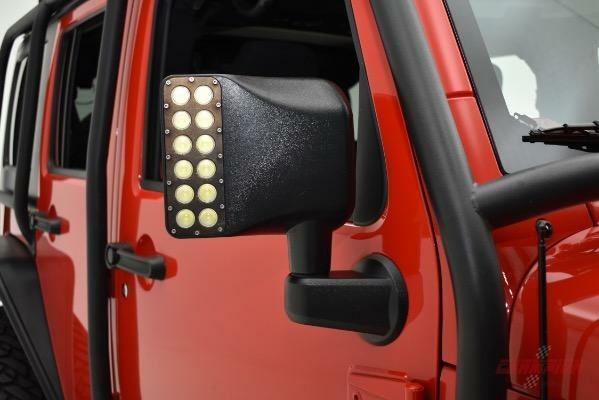 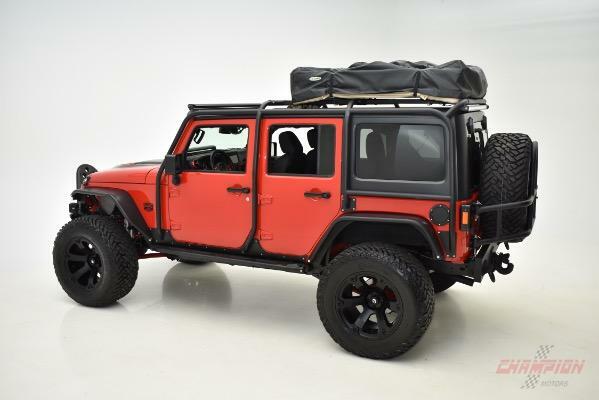 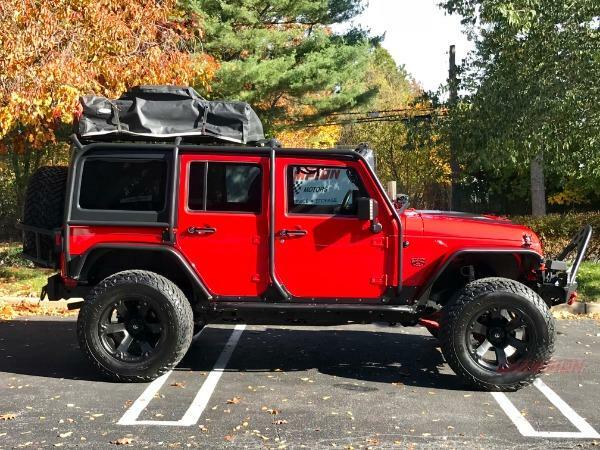 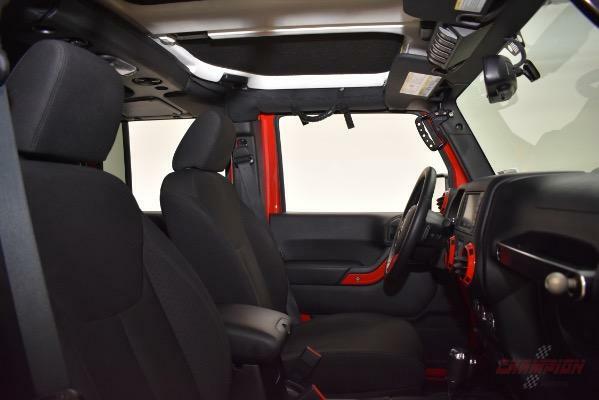 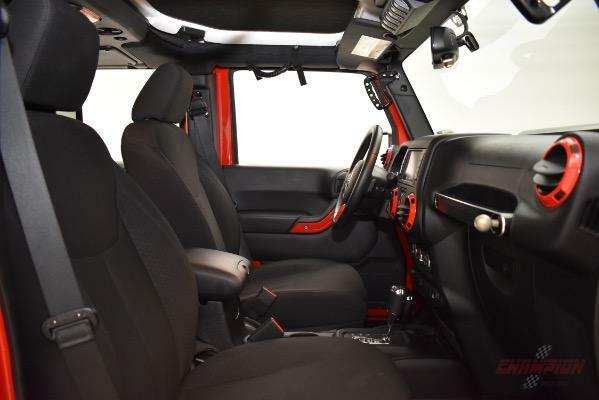 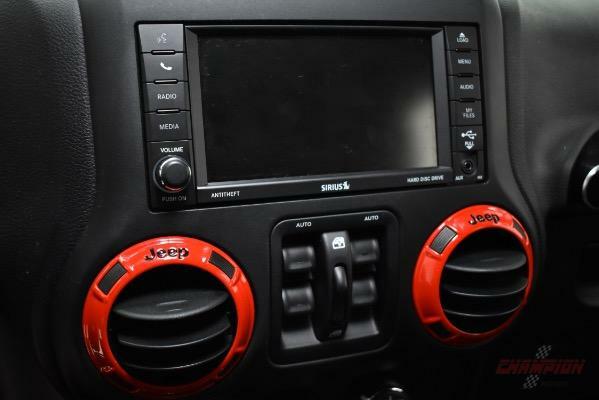 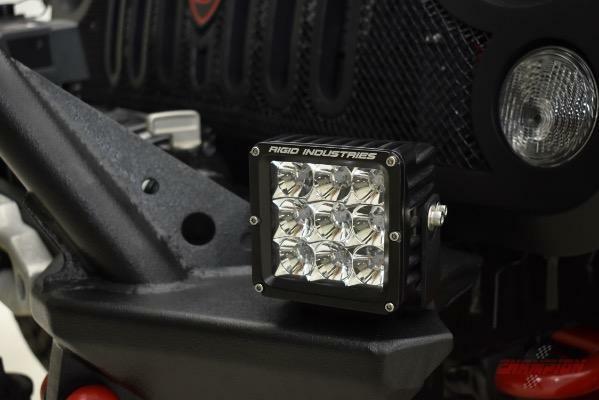 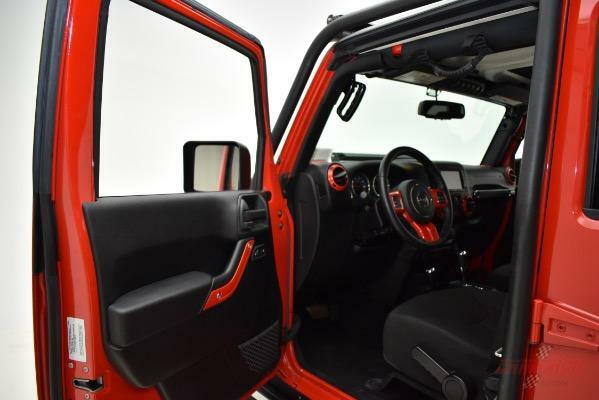 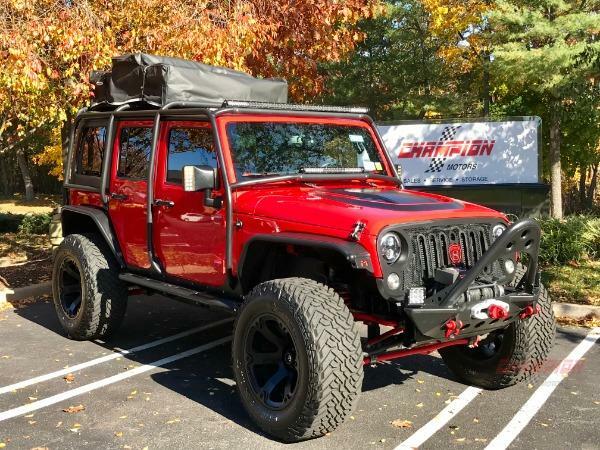 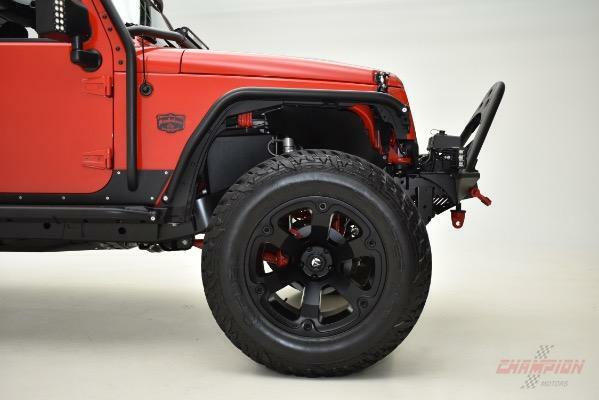 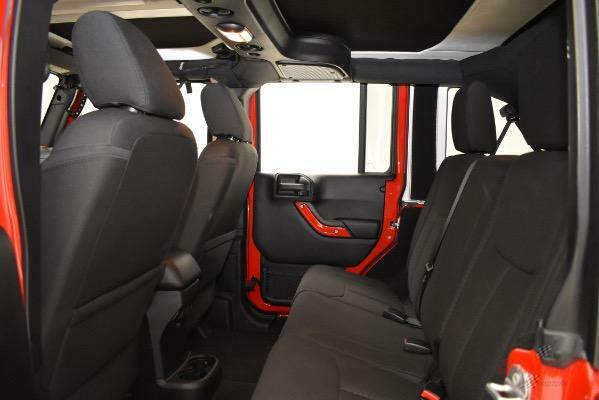 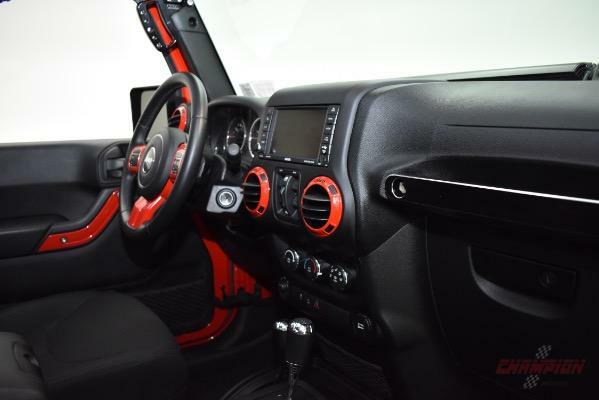 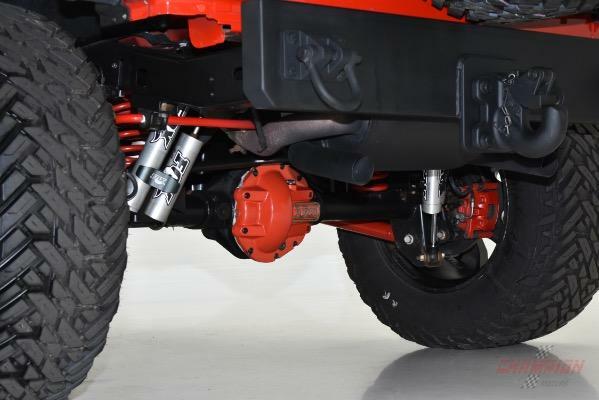 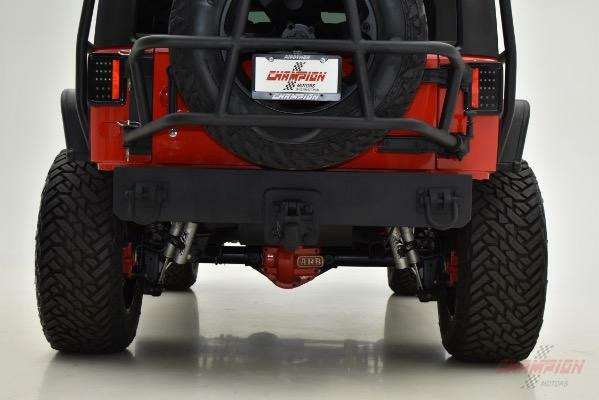 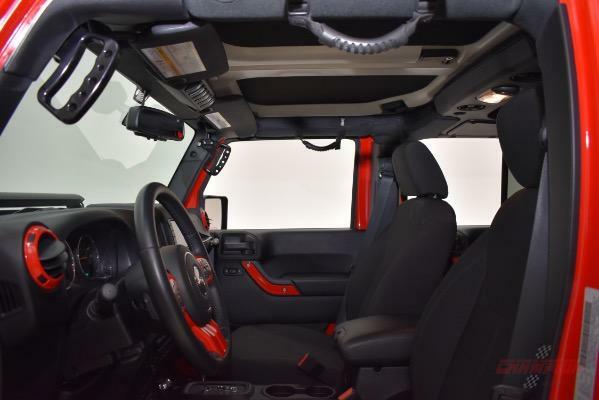 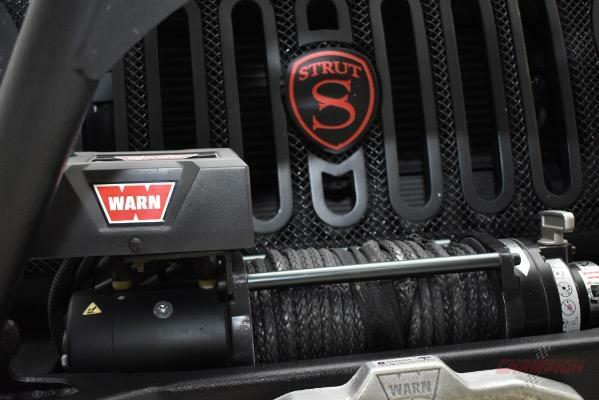 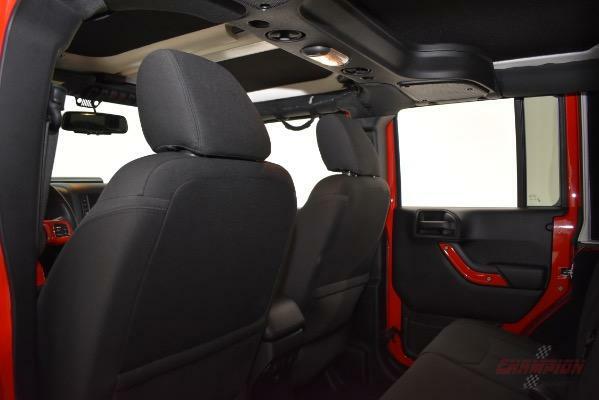 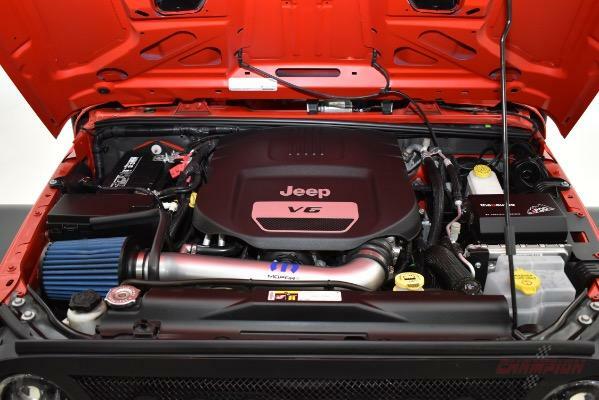 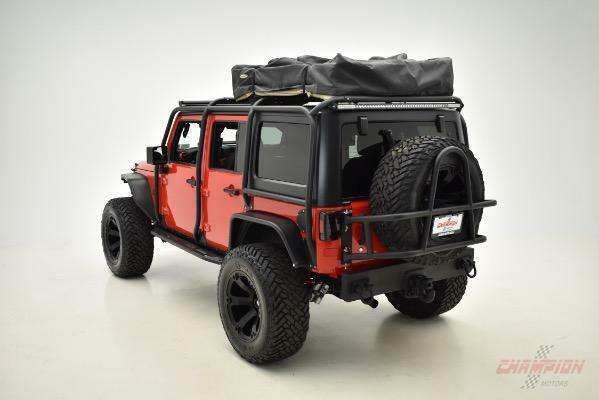 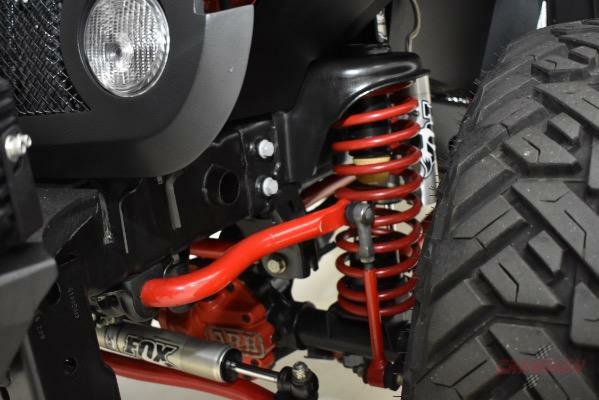 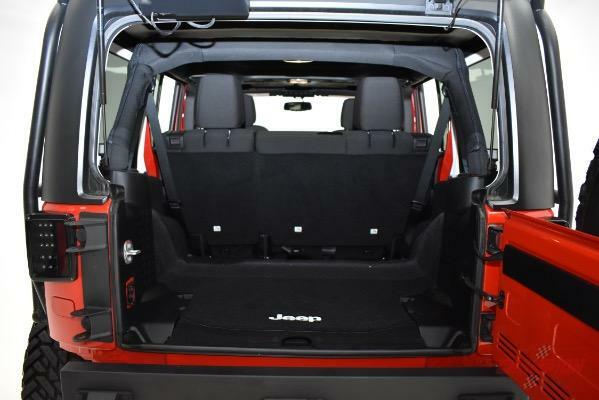 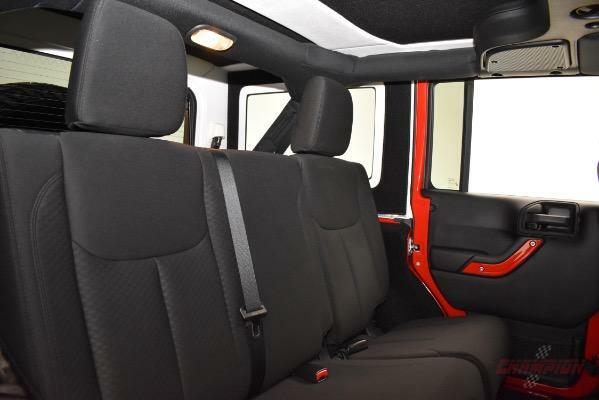 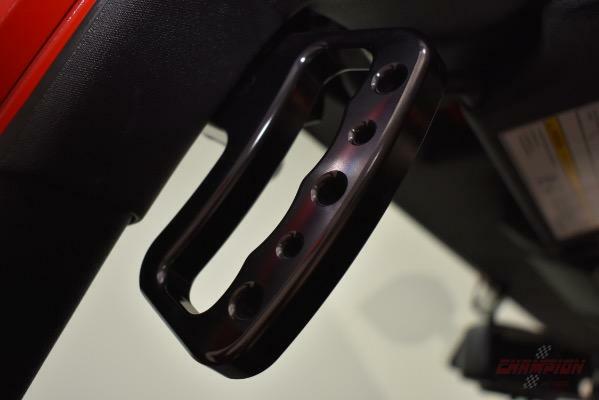 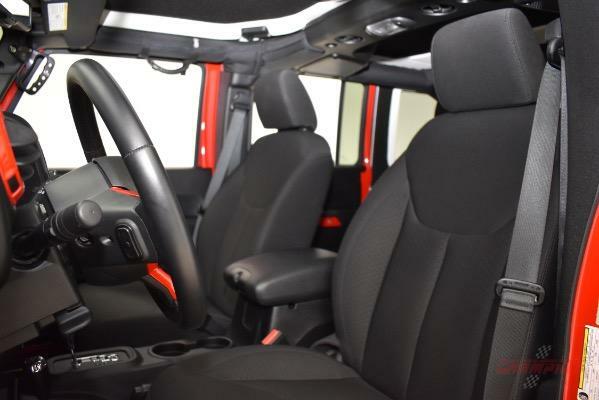 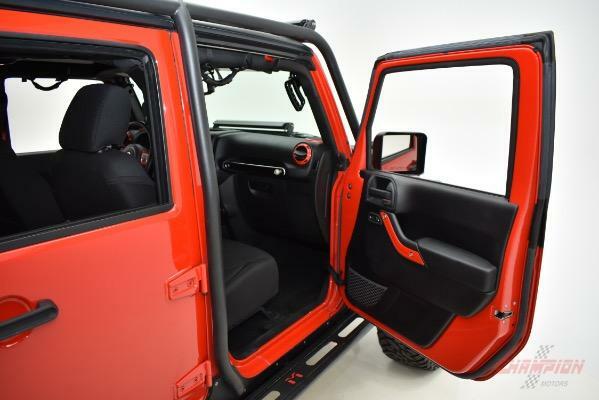 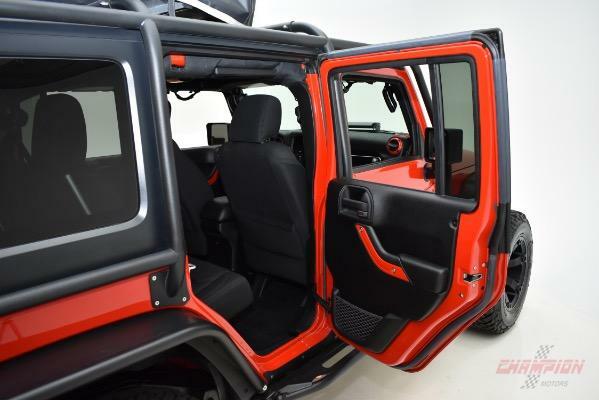 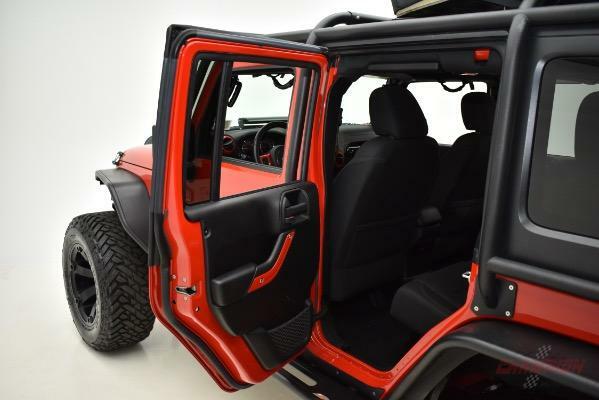 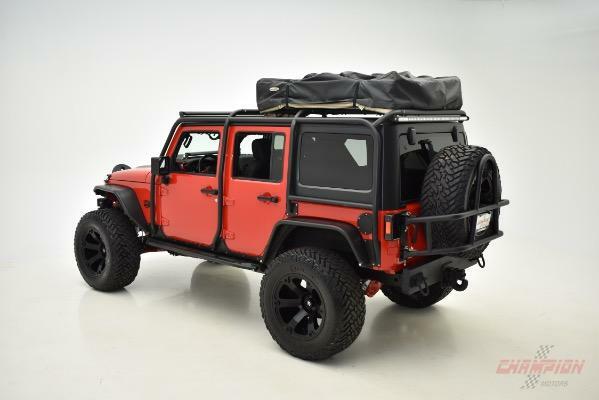 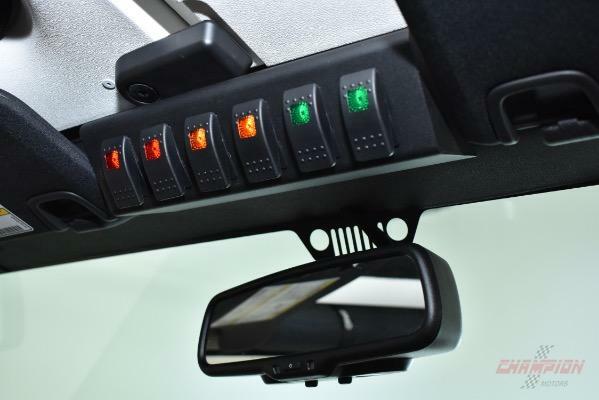 Champion Motors International presents an awesome custom built 2015 Jeep Wrangler Unlimited Sport finished in Firecracker Red with a Black cloth interior. 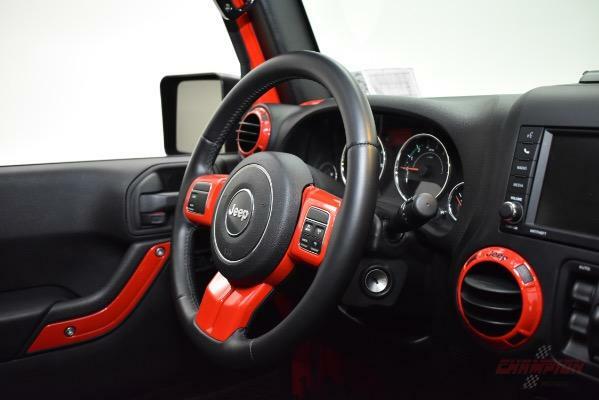 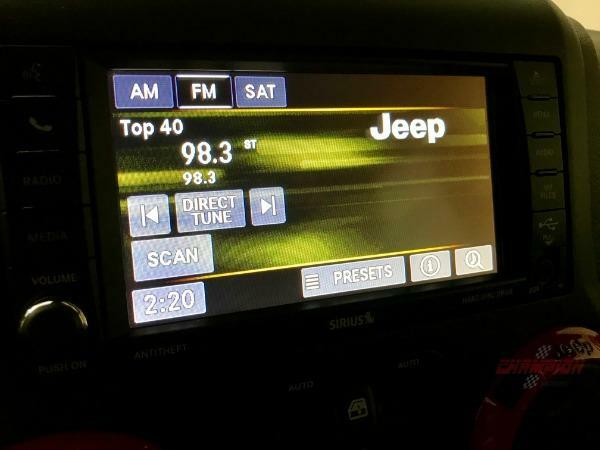 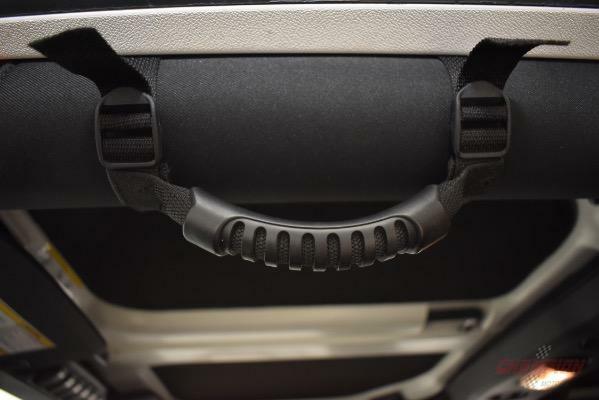 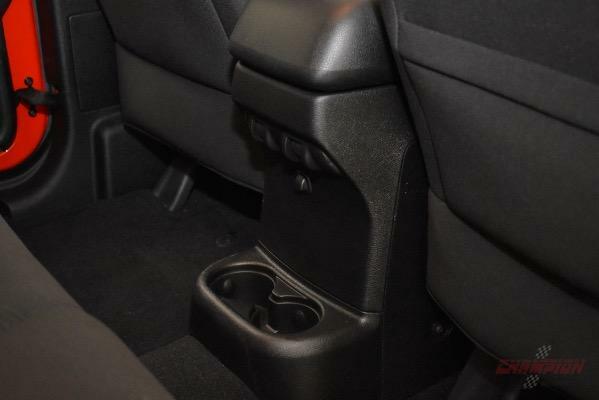 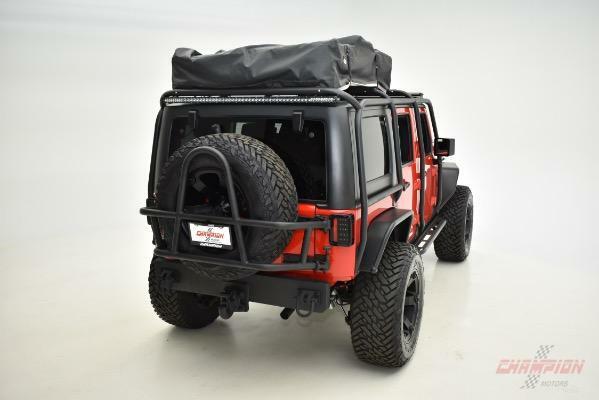 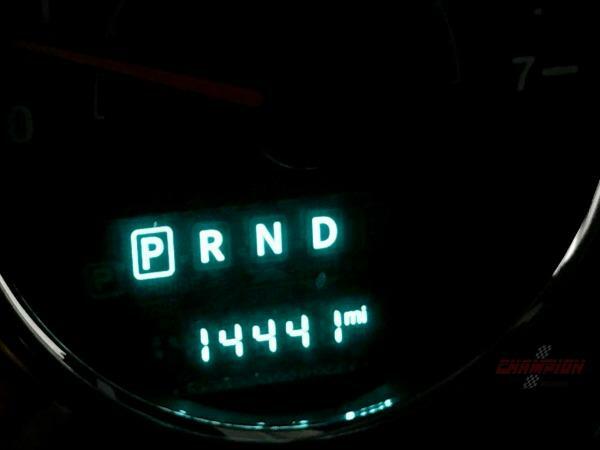 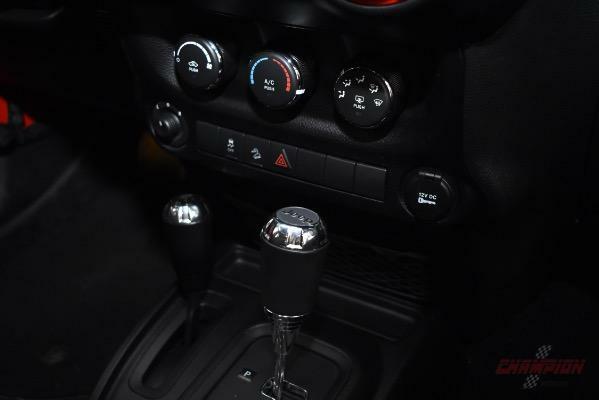 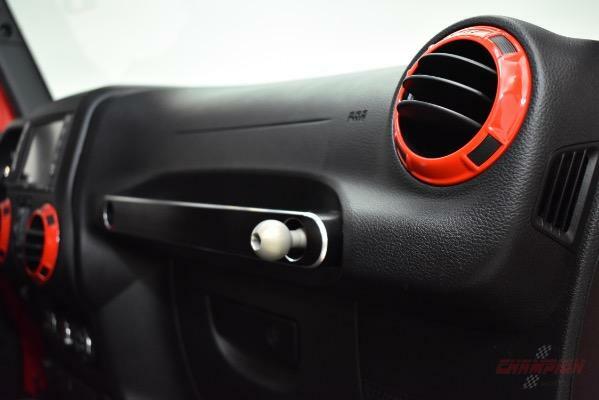 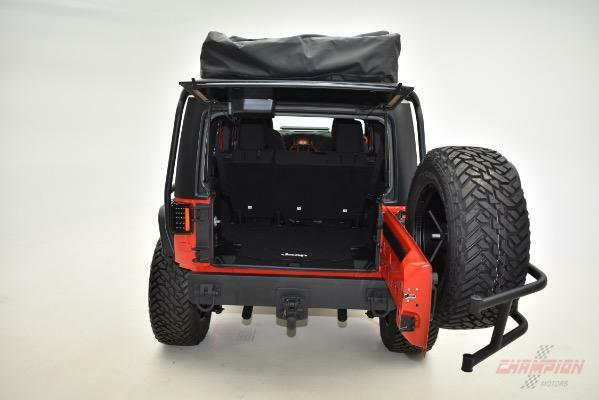 With only 14,440 miles, this Wrangler is in fantastic condition throughout. This show truck was custom built by Martino Auto Concepts as a feature car for the 2016 New York International Auto Show / Dub Show. 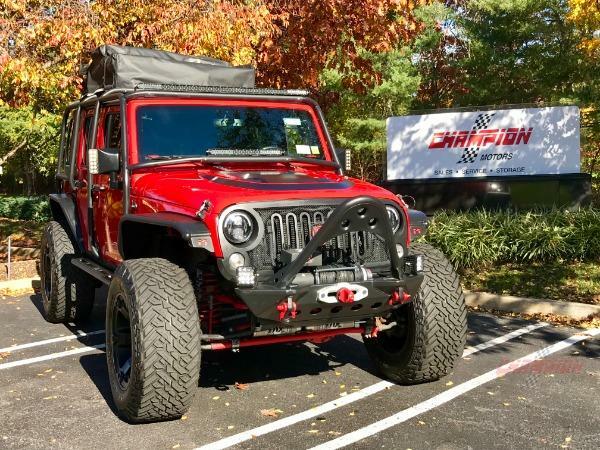 In addition, this truck has been featured in Dub Magazine, was the lead car in the biggest Toys for Tots Rally in the United States and has participated in Auto Shows and Concourse events in the northeast. 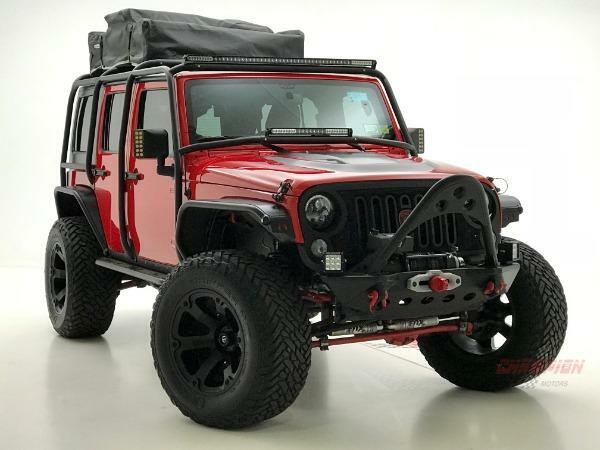 Custom features include a Fox & Rancho custom lift kit, ARB Red differential cover, fully custom Exo-Skeleton, Rigid LED Cubes on bumper, Mopar cold intake, Tinted glass, 20 inch Fuel Beast Wheels with Fuel Gripper M/T Radials, Custom power-dome hood, Custom Metal Cloak running boards and Fender flares, S-pod and custom light switches on windshield header, Custom interior accents, Custom front and rear bumpers with 18,000 lb. 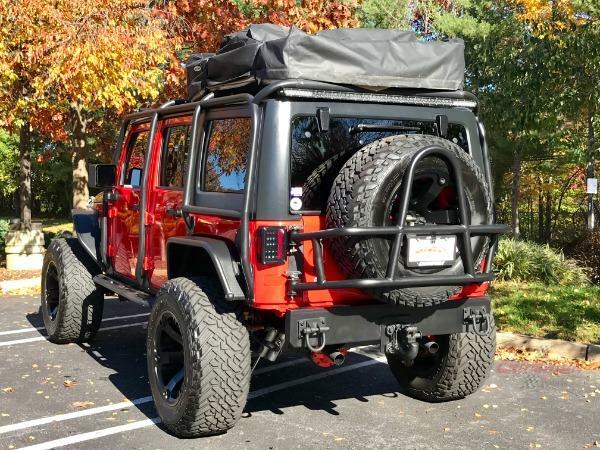 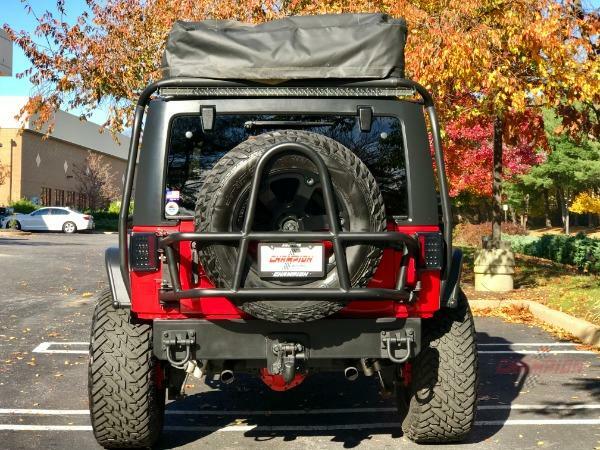 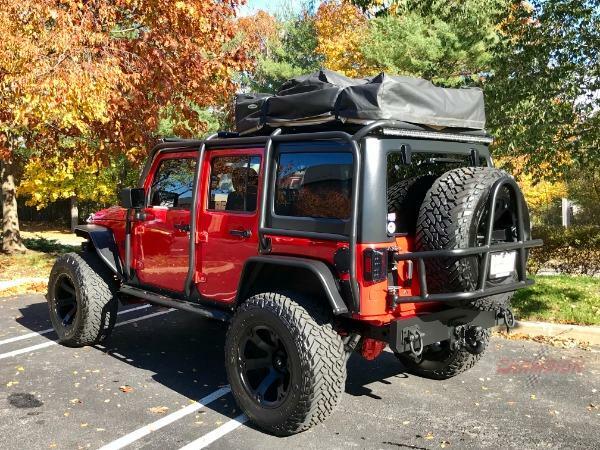 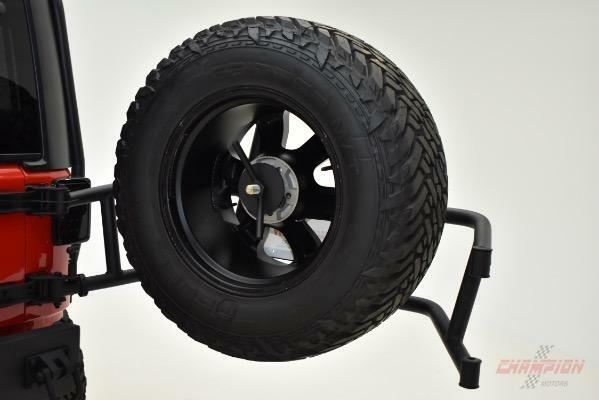 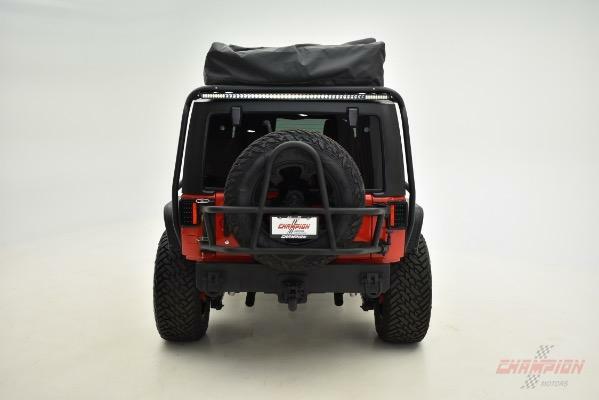 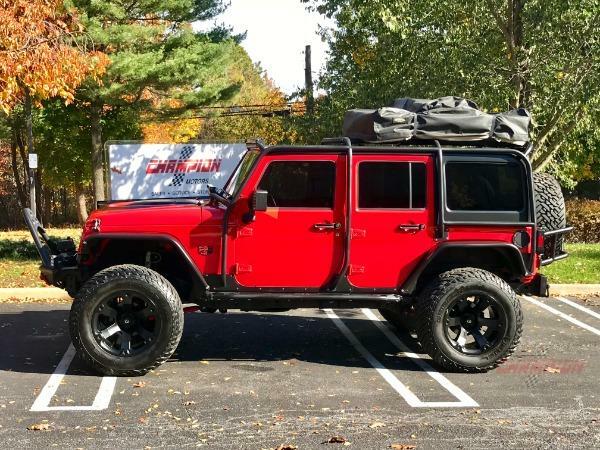 tow hook on rear bumper, Warn winch with remote, Red D Rings, Rigid LED light bars (2 front and 1 rear), Performance muffler, Custom rear tire carrier, 37 Fuel tires, Custom Strut Grille, Red undercarriage lights on running boards, Roof mounted camping tent with ladder, and so much more.